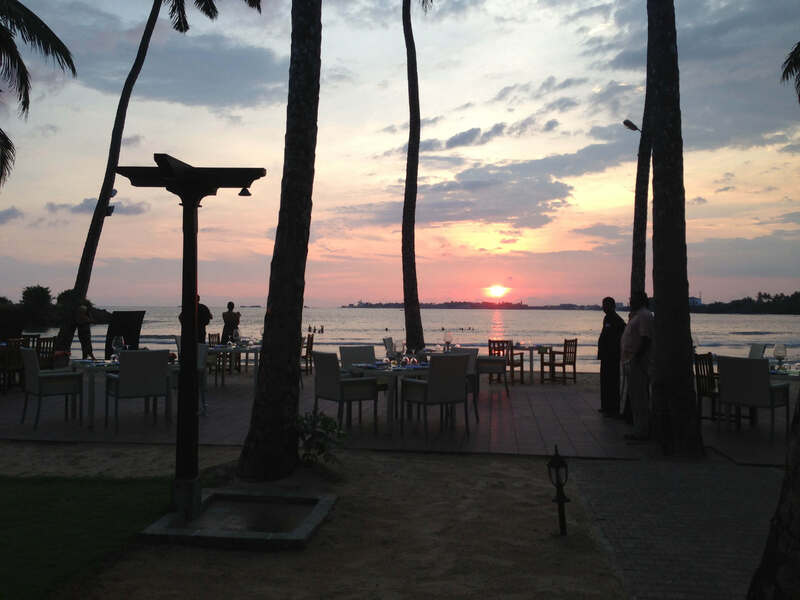 Unawatuna is a picturesque fishing village on the southern coast and boasts a stunning coastline and corals. 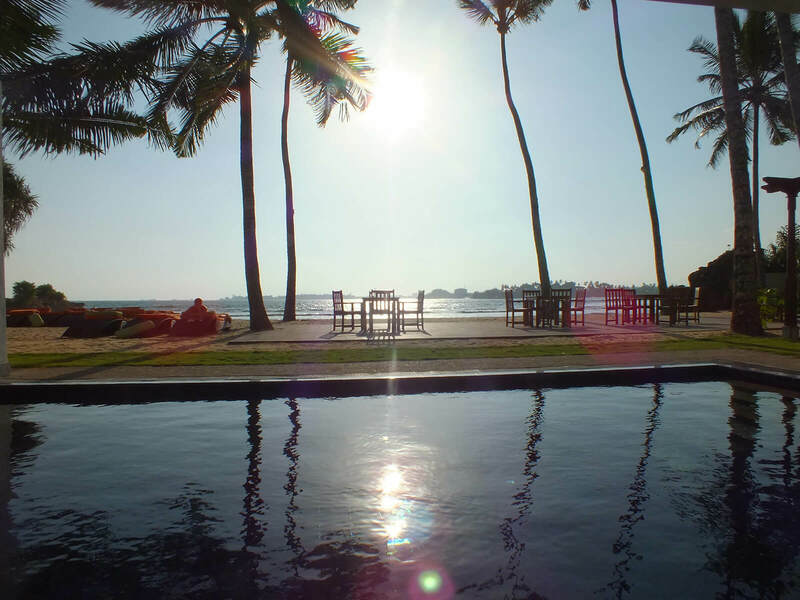 Coco Bay is situated away from the busy tourist strip of Unawatuna, in a serene atmosphere, where the sights are breathtaking. 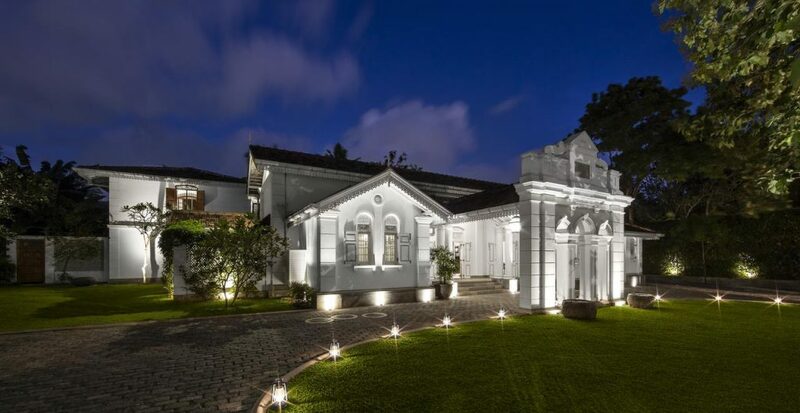 Coco Bay also provides views of the Galle Fort and is just few minutes away from the UNESCO Heritage Site. It has its own private beach dotted with palm trees and immaculate garden to relax and soak up the sun or the views all around. All 16 rooms at Coco Bay are uniquely designed with an amazing sea view from several angles even while enjoying a bath in the jacuzzi. 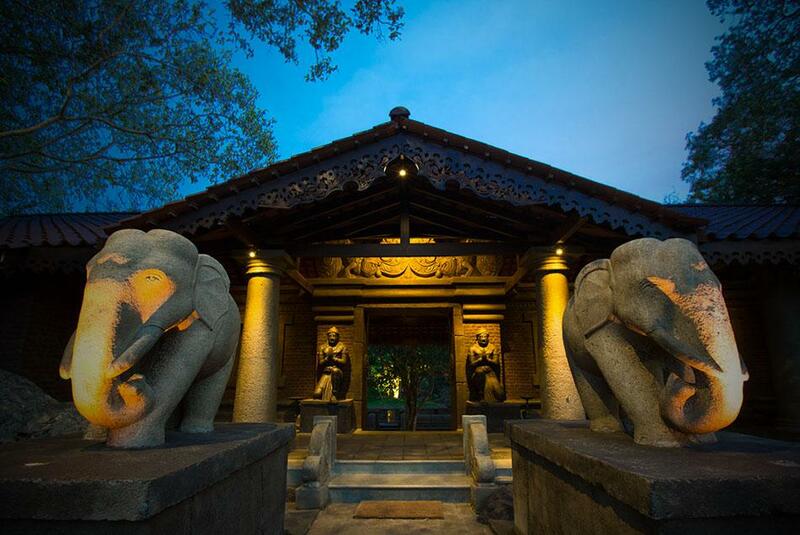 The rooms have been crafted with comfort and elegance in mind. The two grande suites offer complete privacy and well-appointed amenities. You have your own large ocean-front balcony with sun beds and private dining facilities. A luxurious bathroom offers a Jacuzzi and all modern bathroom amenities. These stylish first floor master suites come with a large balcony overlooking the sea, with day beds and dining facility. The rooms are equipped with two poster bed, an en suite bathroom with Jacuzzi and an exclusive in-room menu. 7 exclusive 1st floor deluxe rooms with ocean views have a large balcony with dining facility, king sized bed and Jacuzzi bath. 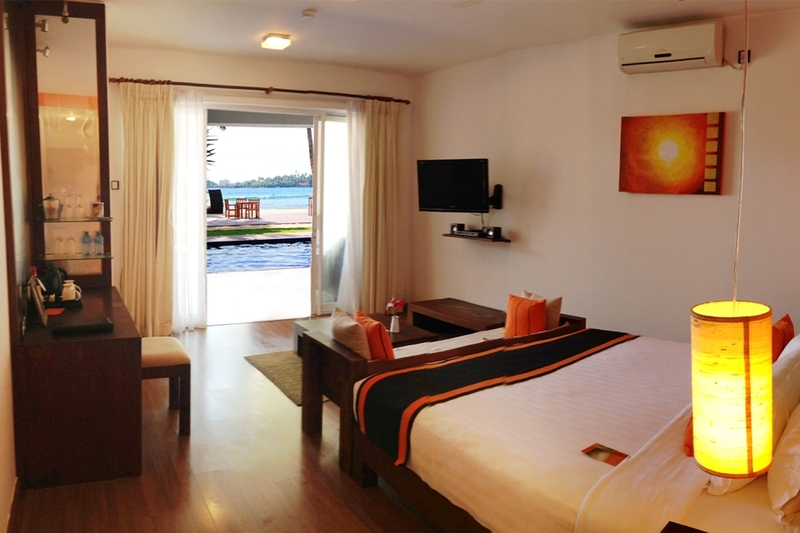 These luxuriously furnished deluxe rooms are located rooftop, overlooking the ocean. Jacuzzi in the bathroom, sun beds and private dining facilities in balcony are also included. These two grand suites offer complete privacy and amenities including private Jacuzzi, your own large balcony with sun beds and private dining facilities.